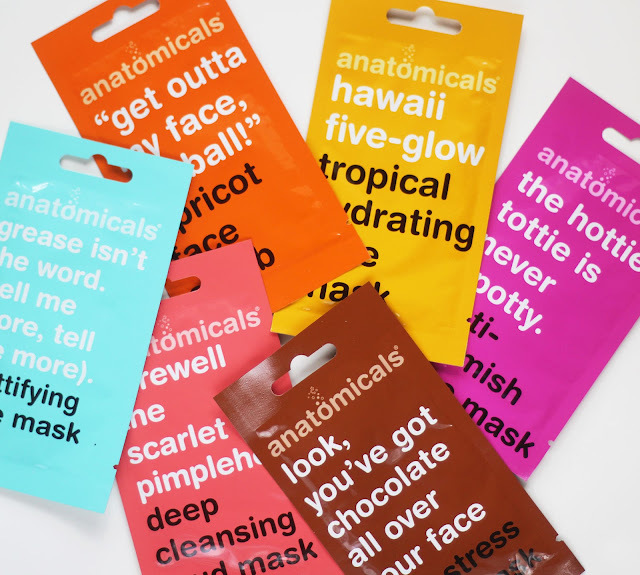 "We Only Want You For Your Body" is bold beauty brand Anatomical's tag line, and their "tongue-in-cheek attitude"^ to skincare is hard to ignore. 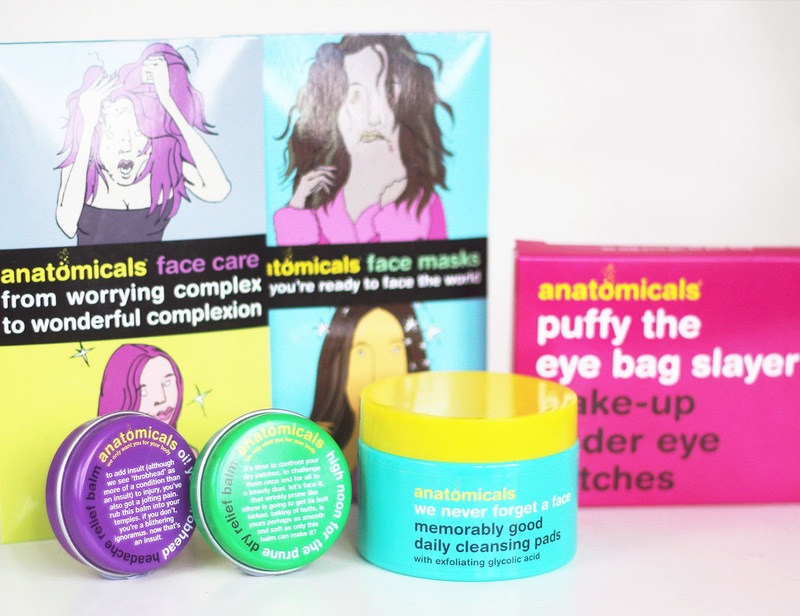 If you haven't heard of this skincare range, it's about time you did! These daily cleansing pads contain glycolic acid, so I got these as I thought they'd be a good dupe for First Aid Beauty Facial Radiance Pads, which are more than double the price. 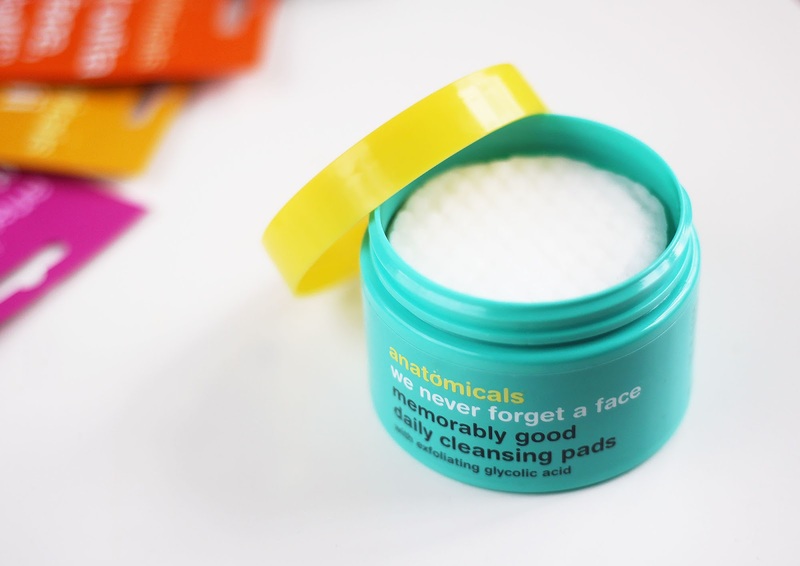 The concentration of the acid itself is nowhere near as high, I'm not sure of the exact percentages but these Anatomicals pads don't tingle, which is a good indicator it contains less acid. Although personally I'm going to stick to using my FAB pads, I will still keep these on hand. They're perfect for when my skin is feeling a little more sensitive, or if I've already used a lot of glycolic acid on my face e.g a glycolic peel mask. Therefore I think they'd make a great acid toner if you've got sensitive skin or your new to acids. Also, because these are cleansing pads, I think they'd be great for travelling, or if you're going camping or to a festival. Now that we're into the warmer months, I haven't really experienced dry skin on my face like I do in winter. I have, however, been using this on my dry, chapped elbows and it's really effective. Literally over night it relieved the horrible tight, scaly feel of the dryness. I'm interested to see what it does to dry skin on my face come the end of the year! These I wasn't as impressed with. They're certainly good for the price, I bought two packs of 3 for £3.50 each. That being said, they're an instant reliever but don't really do anything life altering. I wouldn't recommend them to ease a break out for example, but certainly would recommend to use if you're looking to perk up your skin quickly. This is so good! As someone who suffers with headaches (who doesn't from time to time?) 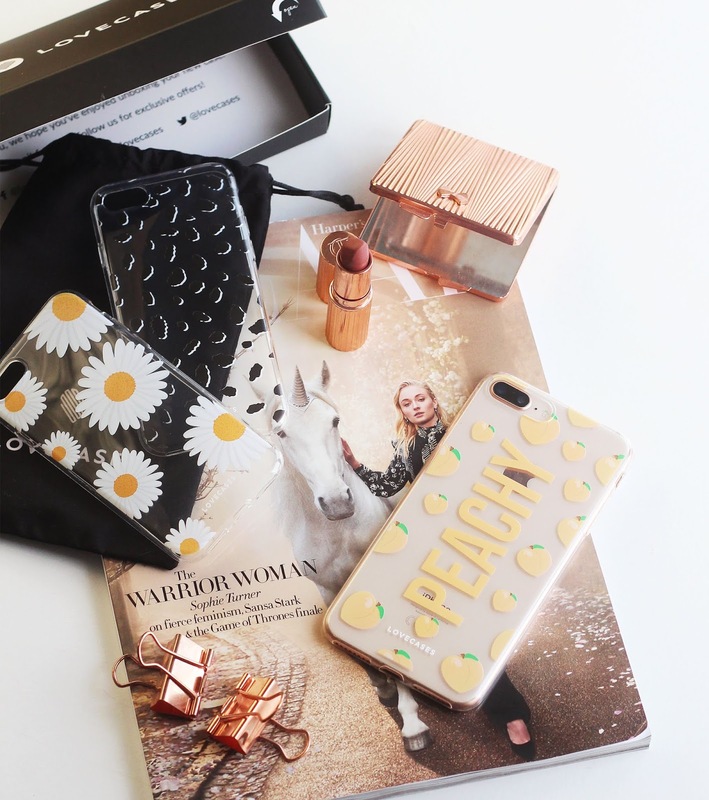 this became an instant handbag necessity. I take a small scoop on my index fingers on each hand, then gently massage into my temples. Within a minute, you feel a really gentle soothing, cooling sensation which does help relieve the throbbing. These are little patches that cup your under eye area. 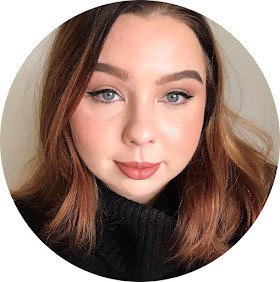 They come in a little pack of 'juice' enriched with all good skincare ingredients, and are designed to alleviate puffiness, sagging and dark circles and they work like a charm. You pop them onto your under eyes for half an hour, and you'll look wide awake. 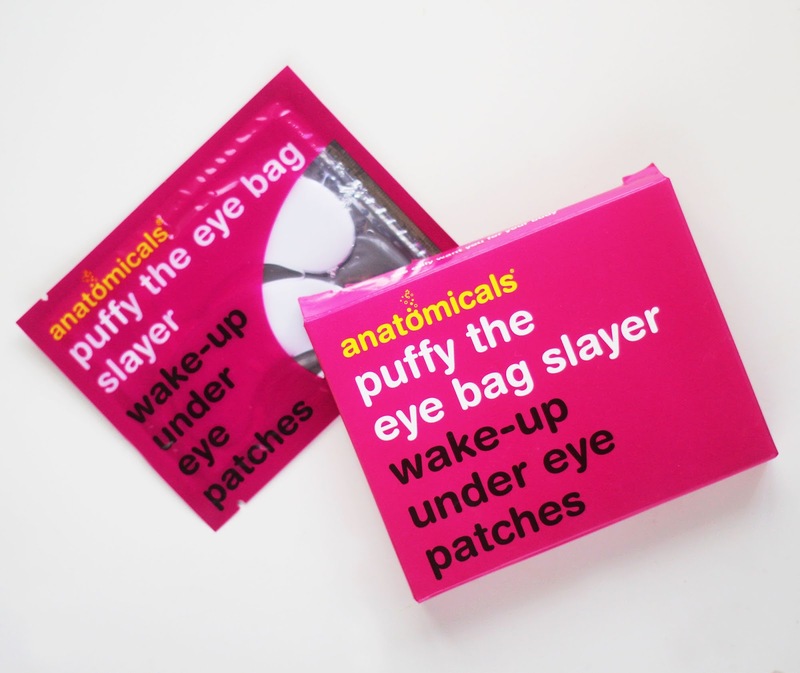 They're perfect for faking a good nights sleep (which there'll be a post on very soon)! Whenever I use these pre-make up, I honestly don't use concealer. Not a touch. Been curious about this brand for awhile but hadn't tried it yet because I'd never seen people using it. The FAB pads don't tingle for me so I'll skip these pads, but the eye patches are intriguing me. 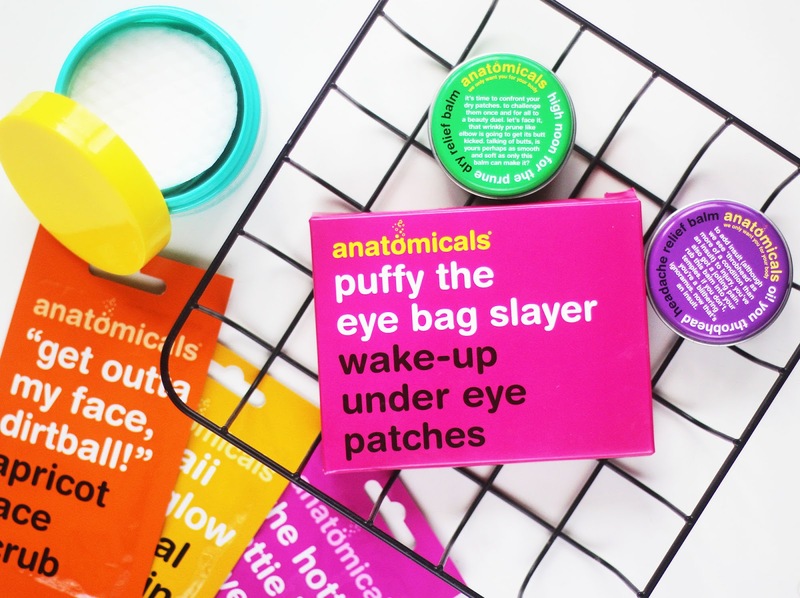 I love their packaging, it's so cheerful and bright! I've seen these around randomly for a while but never thought to try them. The under eye patches sound like something I need daily. I have headaches quite often so I may have to look into that. Great post. Okay, so I love everything!! Puffy the eye bag slayer?... I need an endless supply.